The following sites like WeHeartIt proffer you a burst of brilliant photographs. When you visit any of the options listed here, you’ll be bombarded with a whole slew of snaps that will warm your heart, put a wide smile on your face and maybe even get a laugh or two out of you. The pictures you see splashed onto these portals have been contributed by individuals from all across the globe. From things and situations that inspired them to quirky photos from around the web, they’ve compiled them all. What’s left now is for you to head straight to each of these delights and discover the explosion of exciting images that are delivered right at your fingertips. 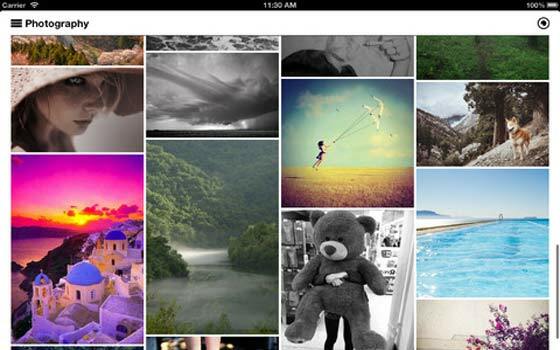 ‘Find, bookmark and share your favorite images,’ is the call to arms here. Through this interesting web service, you can seamlessly post all your desired pictures and even share snaps that ooze with pizzazz which are plucked right from the internet. What’s more, the recommendations provided on the ‘New for you!’ pages all mirror your personal preferences. You can help the site gather pictures based on your interests by either opting for the ‘iHeartThis’ button or slapping snaps that reflect your taste. You’ll also find a bookmarklet feature embedded here for bookmarking your beloved choices and sharing the same with others. 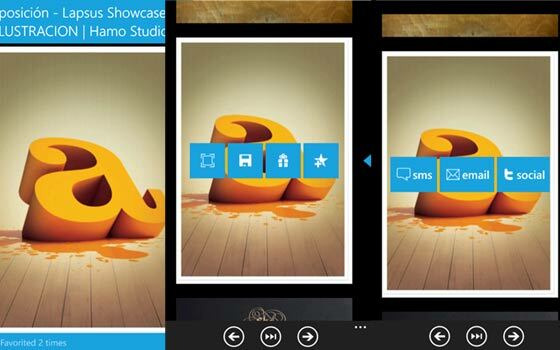 There are even respective iOS, Android and Windows Phone apps for viewing beautiful pictures while on the go. The brains behind this engaging endeavor in our websites similar to WeHeartIt roster lets you dig into a mixed bag of inspiring images. You can opt from a host of community categories that include fashion, humor, home decoration, quotes, tattoos, animals, fitness and health, gifs, typography, summer, food, crafts and funny. You’ll also be able to seamlessly save all your favorite ones in a organized fashion by bundling them up into different sorts of collections. And if you simply adore a particular user, you can scan through their dashboards to get a glimpse of their favorites. Seen something inspirational that must be given a glance by your loved ones? 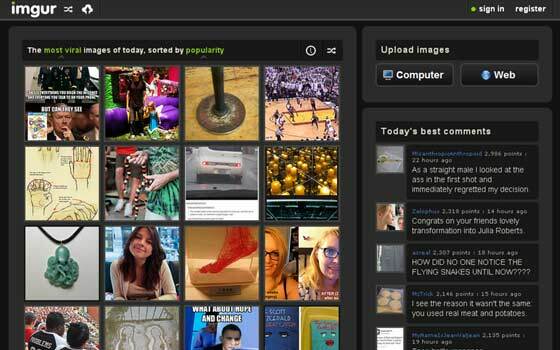 Well, the portal allows you to share pictures via a number of options like Instagram, Tumblr, Twitter and Facebook. 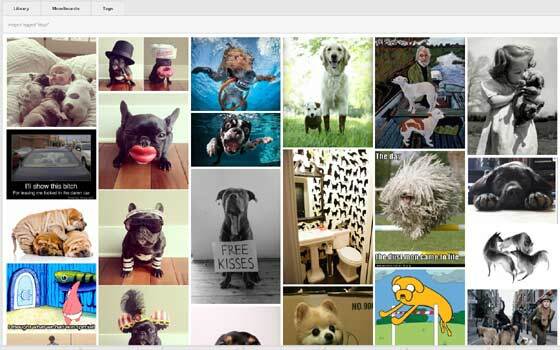 There are also free mobile apps for checking out brilliant images while away from your PC. The internet is packed to the hilt with wonderful photos that often go unnoticed. Well, this particular entrant strives to collect all these beautiful pictures and splash them across one portal so that others situated around the globe can awe at them from time to time. You can even bookmark the ones you like and share them with the world at large. This can be done with the help of badges, full powered feeds and other share tools for spreading the joy. You can join in the mission by also being part of the community through Facebook and Twitter. 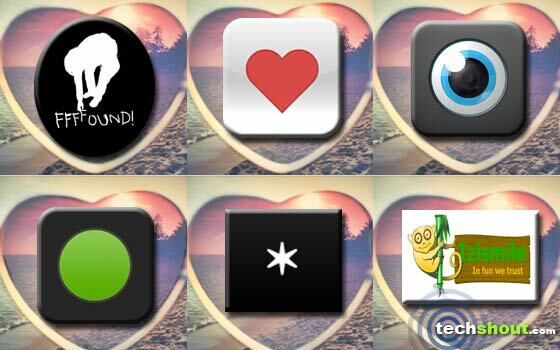 You’ll further find a special app that’s crafted for the iPhone, iPod touch and iPad. This one will cost you just under a dollar to procure from the Apple App Store. Here’s another great inclusion in our services similar to WeHeartIt array that pleases the visual senses with a plethora of pictures. When you hop onto this portal, you get to check out the various photos it has to offer by scanning through options that read as user submitted, most viral and highest scoring. The list can also be segregated on the bases of ‘newest first’ and ‘popularity.’ You’ll even be able to upload and share your images with loved ones by pasting directly from your clipboard, using the drag and drop method, browsing through your PC files or entering in the URL to upload directly from the web. There’s also a pro account available at just under $24 for a year. This online treat forays onto the scenario encouraging you to ‘discover, share, tag and converge images that inspire you.’ There’s definitely no shortage of funny and beautiful pictures strewn across this portal. When viewing the library section from the homepage, you can opt from a few sections like Popular Today, Week, Month or All Time. Want to scan through a specific division? Well, you’ll be able to find just about any topic under the sun via the Tags segment. You’ll find different categories scattered here like animals, astronaut, cafes, flowers, dance, denim, helmet, gun, horror, futuristic, iPhone, jewelry, heels, mascot costumes, moon, photography, portraits, paintings, recipe pictures, shadows and tons more. And thanks to the inclusion of moodboards, you can store all your favorite images under specific visual tones and styles that suit your moods. 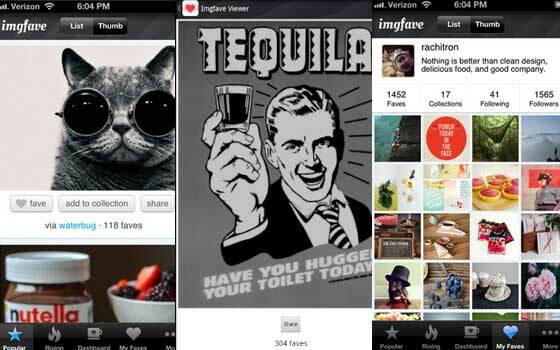 In turn, you can also surf through other user’s moodboards. When you create an account, you’ll be assigned 1GB storage space and 2 moodboards. The final contender in our websites similar to WeHeartIt roundup believes, ‘in fun we trust.’ And if you want your daily dose of pictures and videos that will help you brighten up your day, we suggest you head straight to this portal. The developer claims to update its website with over 1000 pictures each day so that you’ll never be bored of the content slapped onto this online space. 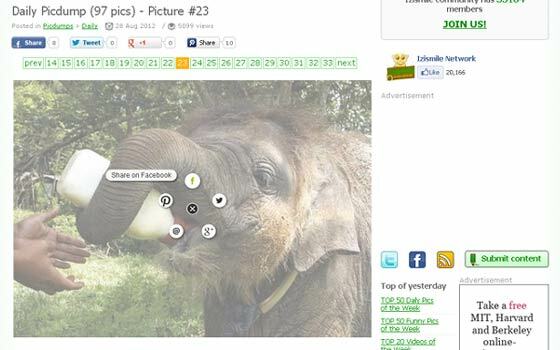 You can even share your favorite ones with others through email, Google+, Twitter, Facebook and Pinterest. The portal in the spotlight here is home to high quality pictures, videos and gif images. This brilliant content spans across a variety of topics so whether it’s something to do with fashion or pets, you’ll be able to espy all related items collected in one place. What’s more, you can even share the ones that caught your eye and upload photographs that you’ve snapped or spotted over the internet. Similarly, all of the aforesaid sites like WeHeartIt also enable you to do all this and then some. Go ahead and try each one of them out. And don’t forget to leave your favorite mentions in the box below.